Editor's Note: The FrontRowPreps.com statistical leaders, presented by Joaquin Painting, will publish every Monday during the regular season. Only athletes who have statistics entered into MaxPreps will appear on the leaderboards. Statistics as of Sunday, March 24. 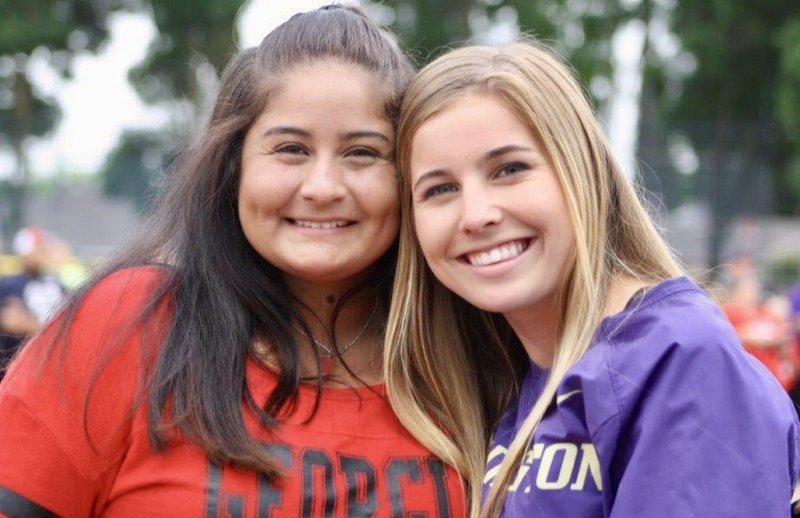 Batting Average (minimum of 20 plate appearances): Kali Gose (Hughson), .634; Morgan Babbit (Hughson), .632; Marissa Bertuccio (Golden Valley), .625; Sam Matlock (Mariposa), .618; Elizabeth Thomas (Ripon Christian), .615; Kiya Smith (Mariposa), .613; Desiree Camarena (Davis), .611; Lexie Webb (Oakdale), .611; Grace Christian (Downey), .600; Karlee Juarez (Bret Harte), .588; Sheridan Gulley (Davis), .586; Vanessa Langan (Hughson), .579; Molly Haley (Buhach Colony), .571; Brisaeda Baxter (Enochs), .562. 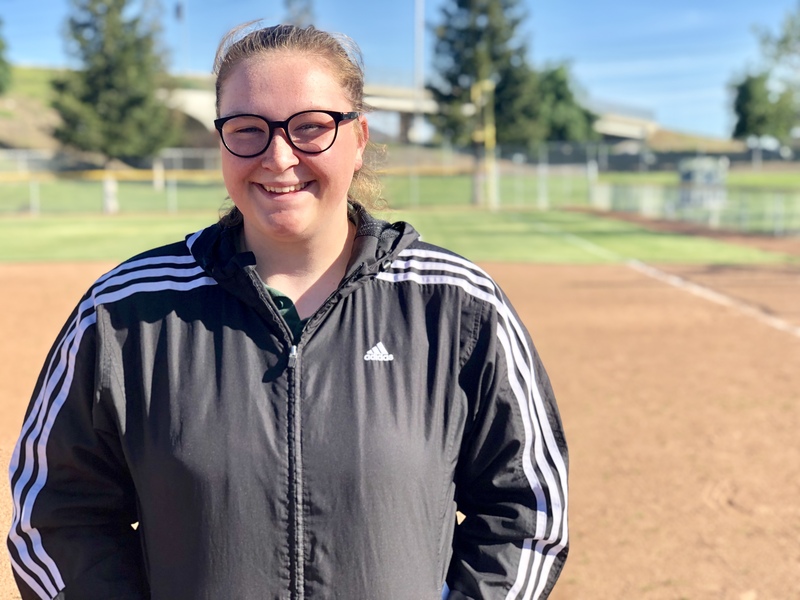 Hits: Kali Gose (Hughson), 26; Katie Thornsberry (Hughson), 22; Vanessa Langan (Hughson), 22; Sam Matlock (Mariposa), 21; Caitlyn Cole (Stone Ridge Christian), 20; Marissa Bertuccio (Golden Valley), 20; Yosselin Castillo (Pacheco), 19; Vanessa Saltos (Golden Valley), 19; Kiya Smith (Mariposa), 15; Kai Deleon (Pitman), 18; Alexis Parra (Pacheco), 17; Hollee Travao (Modesto), 17; Sheridan Gulley (Davis), 17; Isabel Terra (Lathrop), 17. 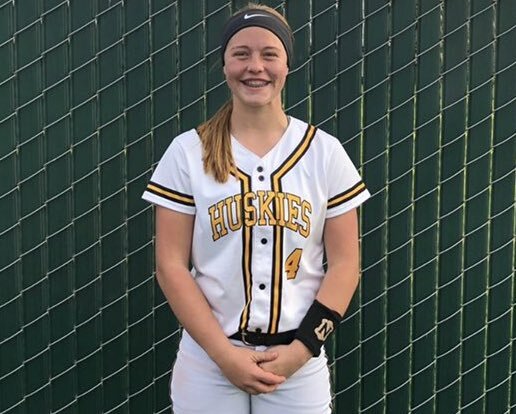 Home Runs: Kiya Smith (Mariposa), 4; Harleigh Braswell (Amador), 4; Katie Aragona (Los Banos), 3; Hollee Travao (Modesto), 3; Los Volfi (Downey), 3; Kaylee MacDannald (Manteca), 3; Delihla Garcia (Patterson), 3; Carolyn Dallimore (Patterson), 3. 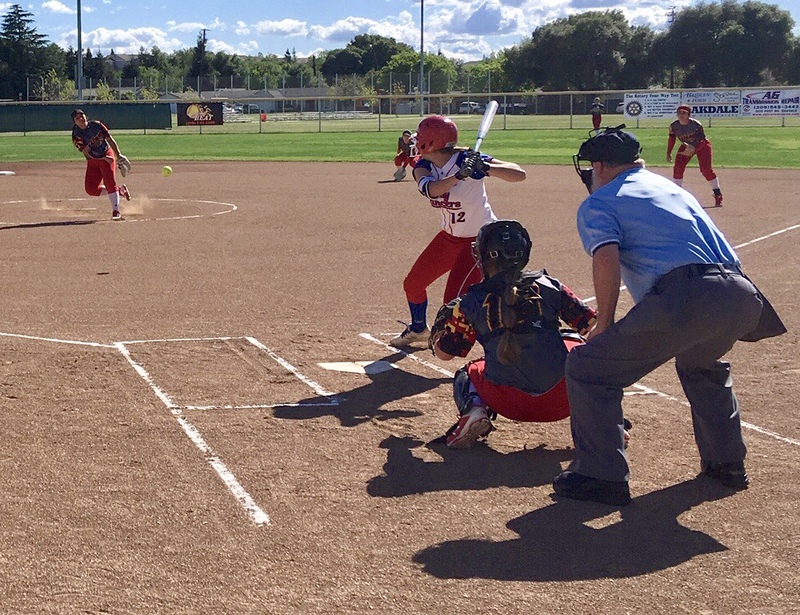 Runs Batted In: Elizabeth Thomas (Ripon Christian), 21; Sheidan Gulley (Davis), 19; Kali Gose (Hughson), 18; Katie Aragona (Los Banos), 18; Kiya Smith (Mariposa), 17; Julia Copland (Big Valley Christian), 16; Hannah Nelson (Stone Ridge Christian), 15; Vanessa Saltos (Golden Valley), 15; Sam Matlock (Mariposa), 14. 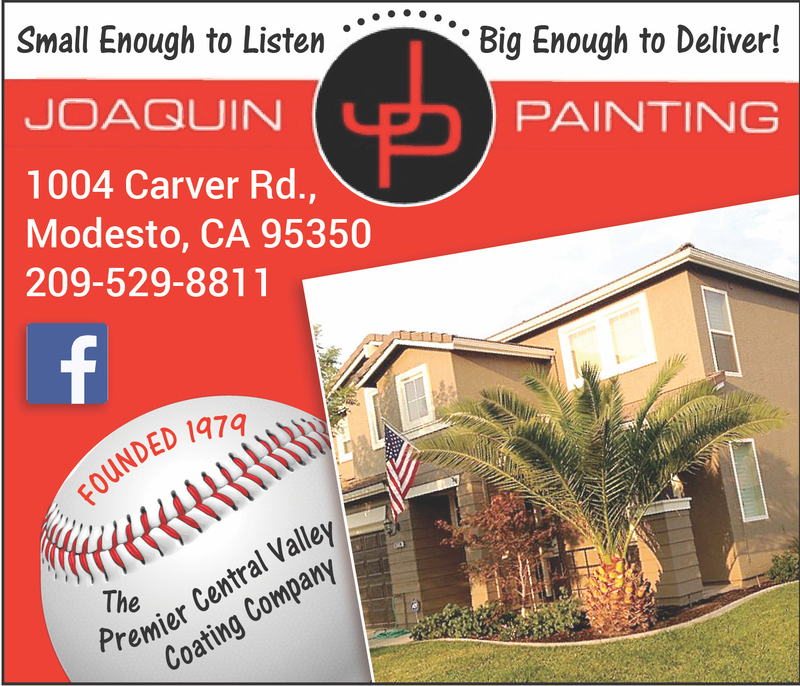 Stolen Bases: Yosselin Castillo (Pacheco), 29; Alexis Parra (Pacheco), 21; Cassidy Kuden (Gustine), 20; Kristyn Dexter (Big Valley Christian), 12; Caitlyn Cole (Stone Ridge Christian), 12; Sara Garcia (Pacheco), 11; Karlee Juarez (Bret Harte), 11; Kaitlyn Rau (Big Valley Christian), 11; Sphia Davis (Argonaut), 10; Sydney Shaw (Stone Ridge Christian), 9; Giana Miller (Beyer), 9; Dashanae Parker (Modesto), 9; Viviana DeLaCruz (Gustine), 9; Desiree Camarena (Davis), 9. 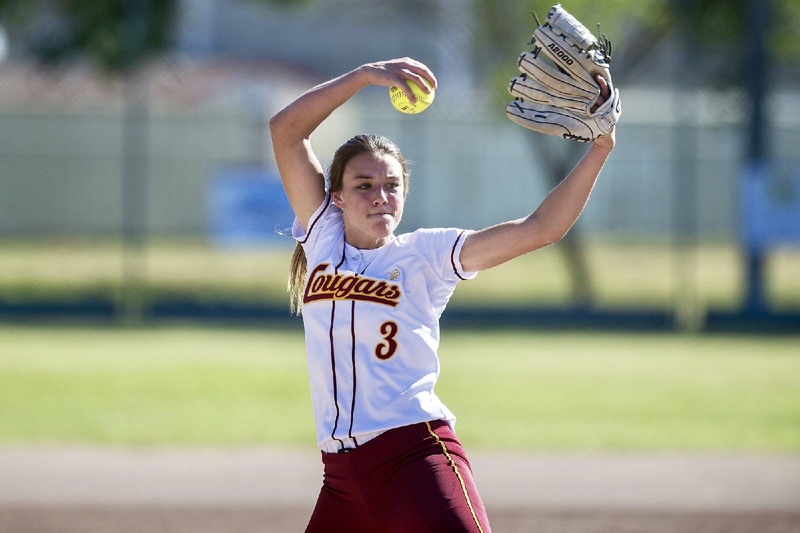 Earned Run Average (minimum of 25 innings pitched): Lexie Webb (Oakdale), 0.00; Marissa Bertuccio (Golden Valley), 0.11; Shelby Frutoz (Turlock), 0.57; Raquel Chaidez (Enochs), 0.58; Cynthia Quintero (Livingston), 0.91; Brooklyn Hefferman (Ceres), 1.00; Maikyla Nelson (Gregori), 1.20; Hannah Nelson (Stone Ridge Christian), 1.58; Emma Hicks (Pacheco), 1.80; Emma Eastman (Stone Ridge Christian), 1.80; Kristyn Dexter (Big Valley Christian), 1.98. Wins: Marissa Bertuccio (Golden Valley), 10; Tawni McCarty (Waterford), 8; Emma Hicks (Pacheco), 8; Leila Ruiz (Davis), 7; Shelby Frutoz (Turlock), 6. 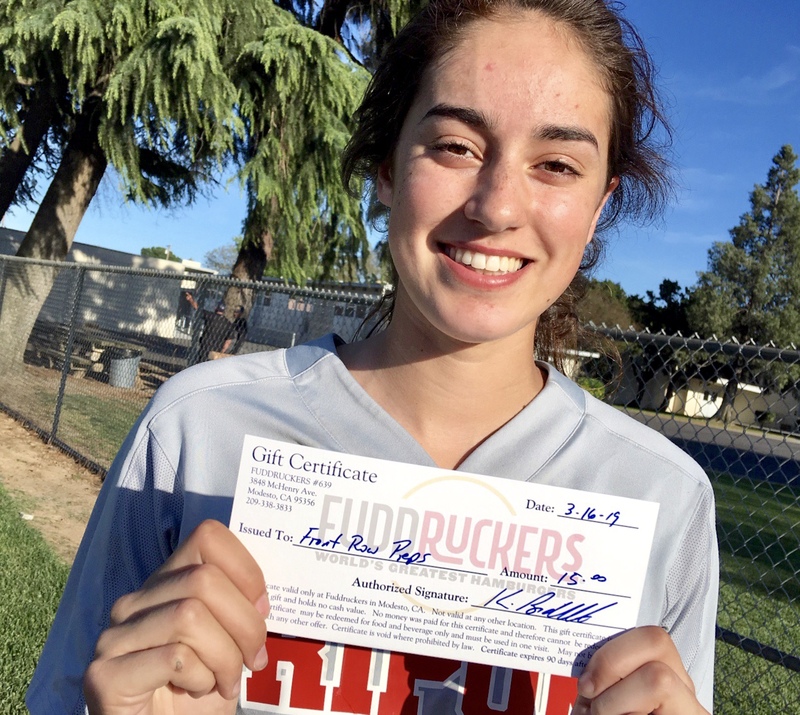 Strikeouts: Marissa Bertuccio (Golden Valley), 131; Tawni McCarty (Waterford), 96; Shelby Frutoz (Turlock), 96; Hannah Nelson (Stone Ridge Christian), 64; Emma Hicks (Pacheco), 61; Emma Eastman (Stone Ridge Christian), 58; Trisha McCleskey (Merced), 57; Kristyn Dexter (Big Valley Christian), 54; Lexie Webb (Oakdale), 49; Arabella Starch (Escalon), 47; Madison de Graaf (Ripon Christian), 43; Paige Fisher (Beyer), 41; Gabby De Leon (Pitman), 41.